Cute pick! Not my type of read but hope you love it! Great pick!! 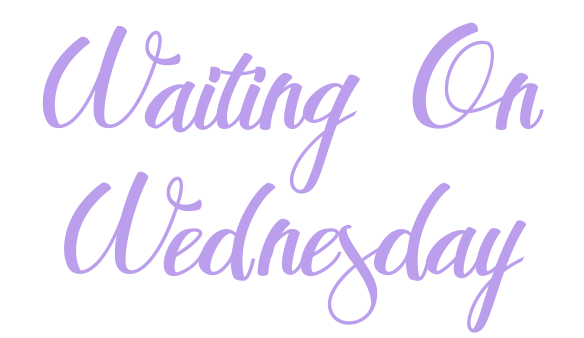 I just read my first Kasie West book, The Distance Between Us, recently and really want to read some of her others. They all look really cute! I hope you enjoy this one!! 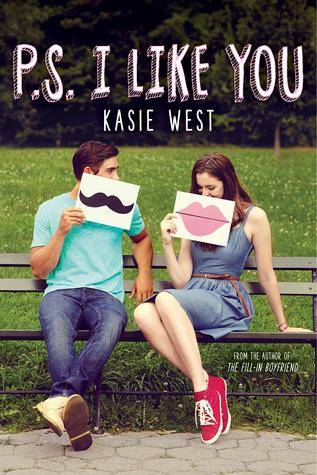 Love Kasie West so yes, must read this one! Nice pick! I hope you enjoy it when you read it. This one is totally new to me but sounds great -- totally up my alley. Thanks for sharing! THIS SOUNDS SO CUTE! Oh my goodness! Def adding it to my TBR!! Thanks for sharing!